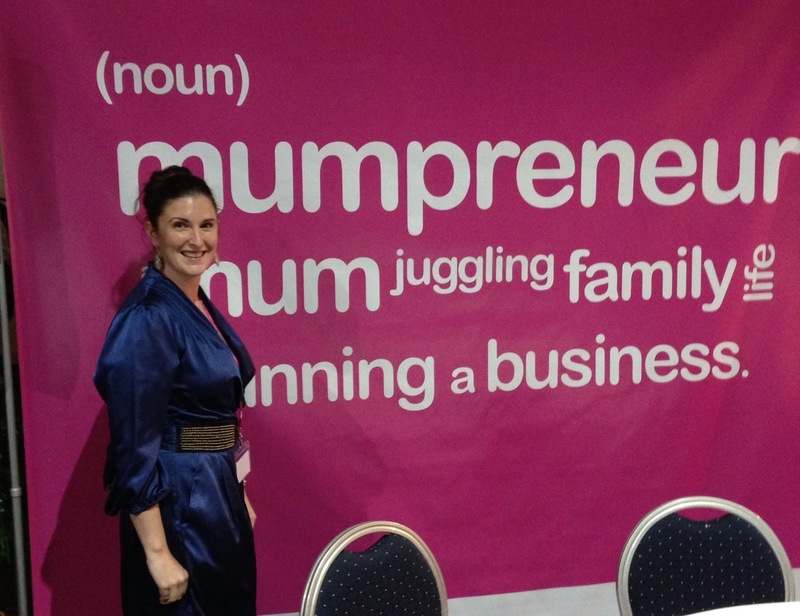 Well as some of you might know ToyBoxLive.co.uk were a finalist in the Mumpreneur 2012 awards for best green business and today was the day of the Mumpreneur Awards and Conference. Unfortunately we didn’t win, obligatory sad face :-(. On the plus side the speakers that were there were great and I really enjoyed talking to other mums in business and hearing about them all. The day started at 9am at the Heart of England Conference centre although we were a little late and missed the morning seminars we did get there in time to hear Claire Young from the apprentice as well as the author Liz Fraser and Kate Wilson from Nosy Crow. All the speakers were great to listen to and I really enjoyed their no nonsense approach to telling it how it is. Having your own company is hard and there are sacrifices you have to make and that includes being something to everyone. As well as chief marketer, business planner, book keeper and MD you still have to be mum, wife and organiser and having your own business to look after is some task but one that is fulfilling rewarding and I think gives children something to aspire to. I really want my daughter to understand that with hard work and determination you can have the houses, the cars, financial freedom and be known for doing something good (Todays fame culture seems to consume some of todays youth as the only way to achieve success). What really inspired me today was how many women were embracing working and running their own businesses many to help other parents like ToyBoxLive‘s online toy library. The Mumpreneur team did a fantastic job and the goodie bags given out were huge….the contents of which have now been sorted out on my kitchen table. I met some great people and really feel like I need to share a couple of them with you. Jennie Browne is the owner and developer of Mumderground an iPhone app which helps you to navigate the London Underground with a pram. I thought this was a fabulous idea as it reminded me of a predicament I found myself in when I first had my daughter she was only 5 months old and I really wanted to go to the Grand Designs Live at Excel but couldn’t take her with me because both myself and my friends had no idea how to navigate the underground with a pram. I’m from Lancashire so there wasn’t much hope for me but my friends were Southerners so if anyone should have known it should have been them but even they didn’t have a clue. I really felt like I should share this with you as hopefully it will help other mums visiting London with prams. I also met Naomi Bloomstein from Little Birdwho’s website sends you family deals on days out and things for kids that you can buy at a discount. There were so many other people that I met but it would take me forever to write about them all. The feedback form asked if there was one thing that you would change what would it be? Having had time to think about it – it would be that we would have won an award! Big congratulations to all the 2012 winners and good luck to all the Mumpreneurs and Dadpreneurs that were there today and those that will be setting up in the future :-).